find a peek into my classroom at preschool daze…where glitter and rainbows and dignity meet. Your website and pictures are awesome. 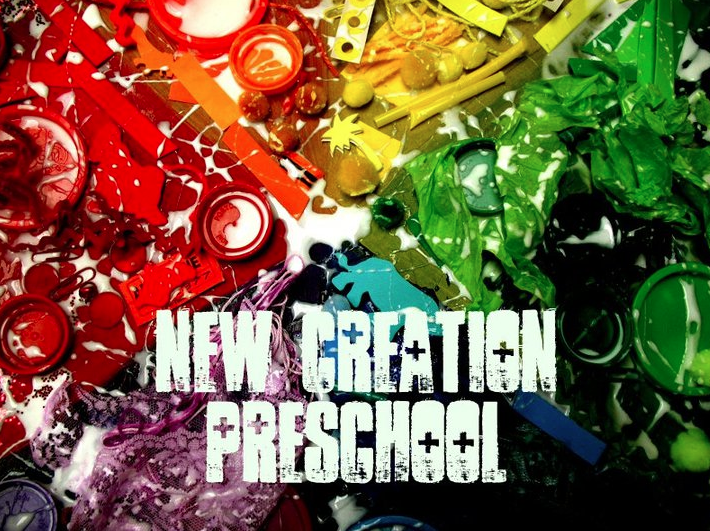 They reflect the vibrancy of New Creation Preschool. Congratulations to you and NCF. nice to hear from you, paul. and thank you.